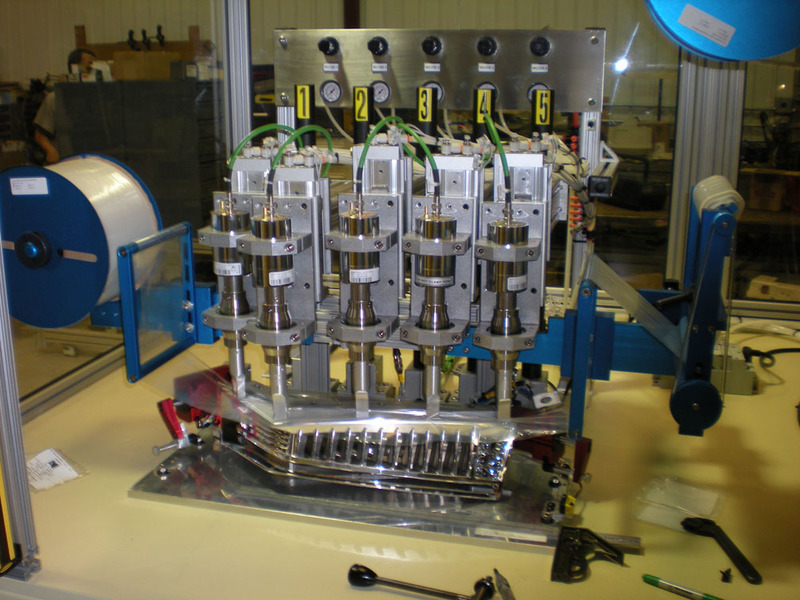 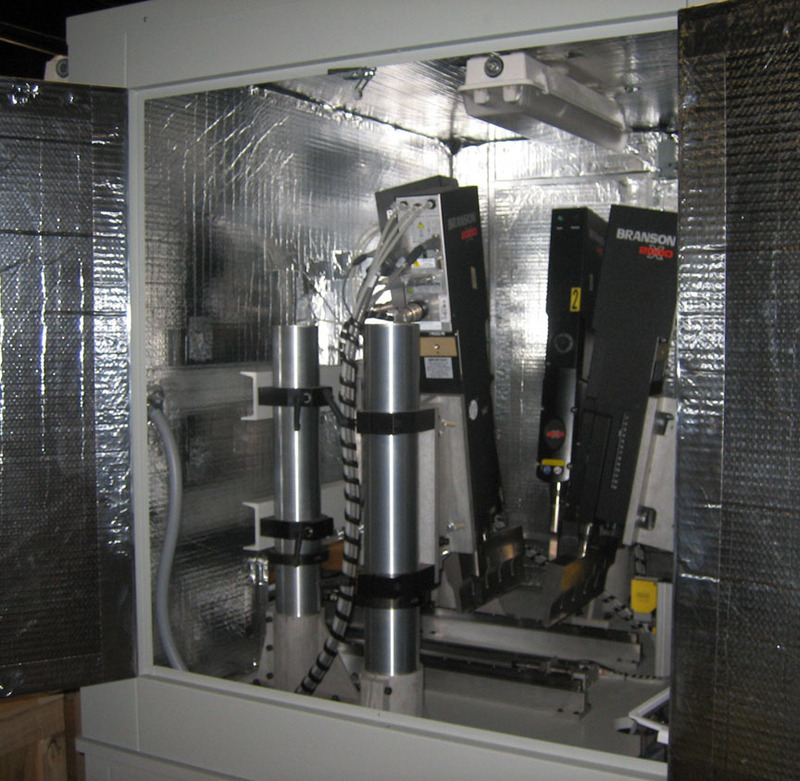 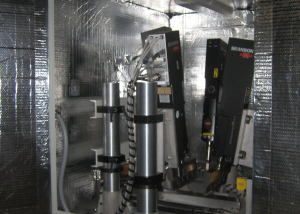 Ultrasonic Welding - Craig Machinery & Design, Inc.
Craig Machinery & Design are experts when it comes to Ultrasonic welding of plastics. 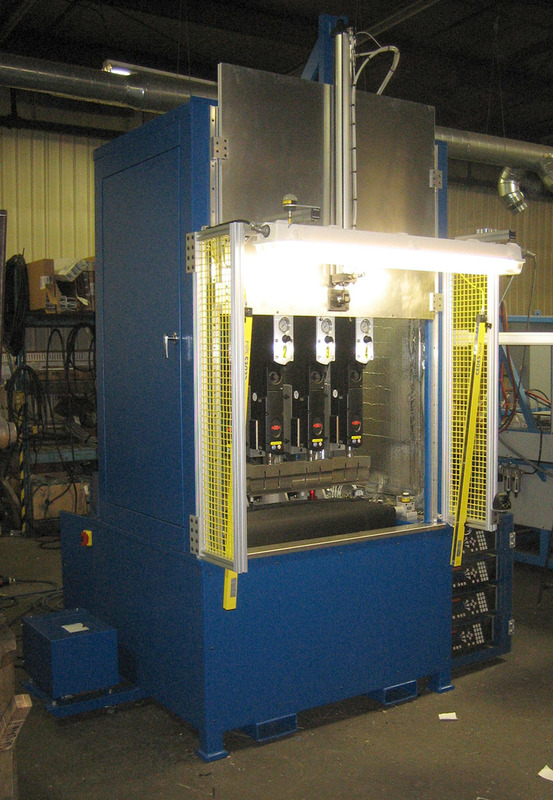 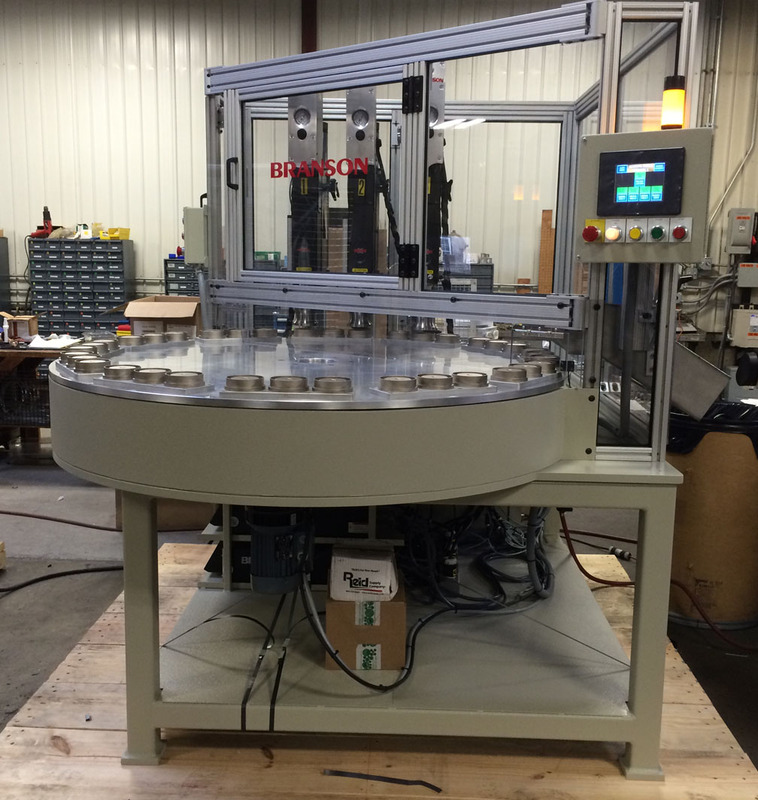 We can recommend joint designs then automate the process to meet your needs. 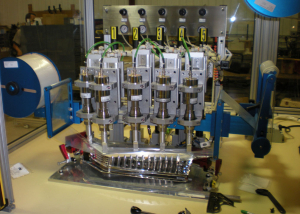 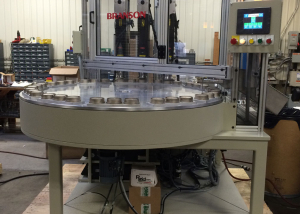 Our professional team builds systems for staking, spot welding, swaging or conventional ultrasonic welding. 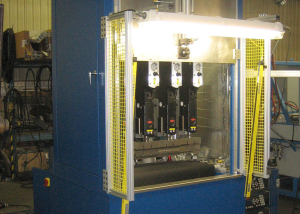 Craig Machinery also has a variety of frequency lab machines for proto-typing or small product runs.